On the day before the opening of the National Library of Scotland in Kelvin Hall, Glasgow, here is an account of another exciting visual development which was hosted in Kelvin Hall. Modern science in its latest development is on view in the Kelvin Hall, Glasgow, where yesterday Lady Inverclyde (June) opened an exhibition that will continue for the next ten days. 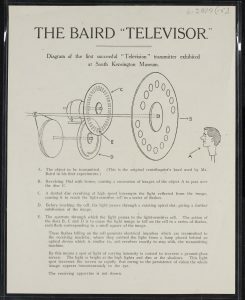 Greatest interest was shown in the television demonstration on the televisor invented by Mr J. L. Baird, the Helensburgh scientist. This is the first time the invention has been in view in Scotland since it left the experimental stages as represented by the primitive apparatus shown at the British Association meeting in Glasgow two years ago. 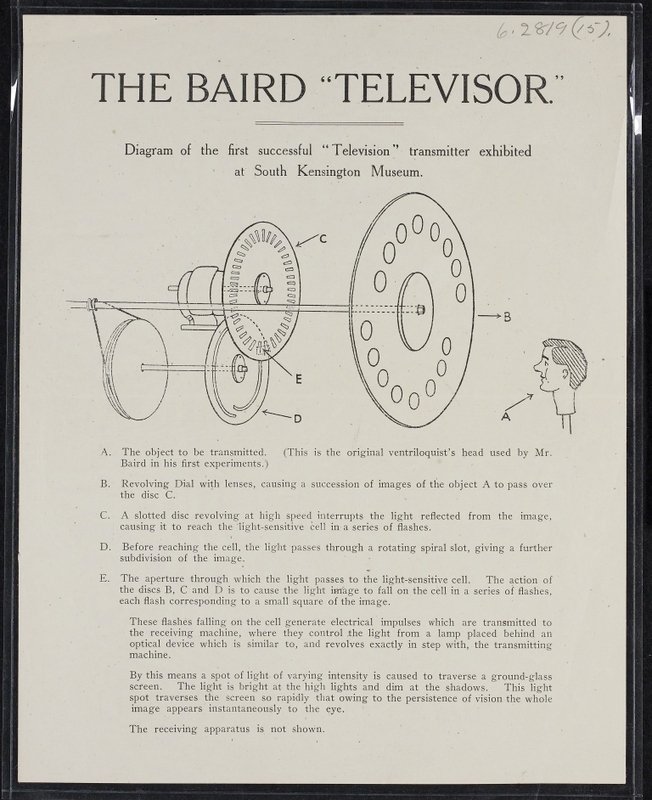 The installation is under the supervision of Lord Angus Kennedy, of the Baird Television Development Company, and Mr Baird himself will be in attendance at the hall to-morrow. “June” mentioned above, was June Howard-Tripp, who had been a star of silent films. She gave up her career following her marriage to Lord Inverclyde, though they later divorced.